Dallas hit the NHL All-Star break last night with a win and this morning sent down Esa Lindell to the Texas Stars. Lindell can continue playing through the break with Texas and also go to the AHL All-Star game. Lindell is one of two representatives to the game along with Brendan Ranford. Travis Morin was previously selected but is now "unavailable" for the event. Morin has no apparent injuries and is expected to play in all three games before the break. Morin has now missed more All-Star games than he has played in. In a corresponding move, Texas sent Zack Kamrass to Idaho. 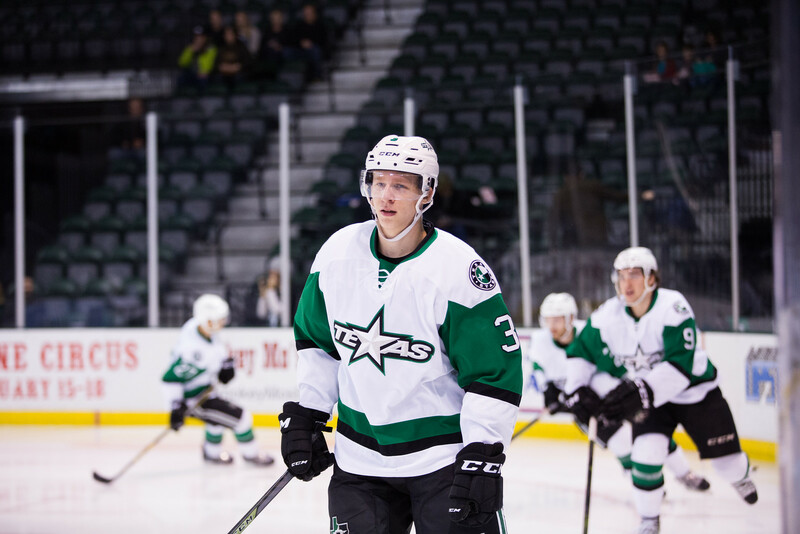 Dallas Stars General Manager Jim Nill announced today that the club has reassigned defenseman Esa Lindell to the Texas Stars, Dallas' top development affiliate in the American Hockey League (AHL). The Texas Stars have also assigned defenseman Zack Kamrass to the ECHL’s Idaho Steelheads. Lindell, 21, appeared in four games for Dallas, including his NHL debut on Jan. 19 at Los Angeles, and did not record a point. He returns to Texas where he is second amongst team defensemen with 25 points (7-18=25) and is tied for first with seven goals in 42 games. 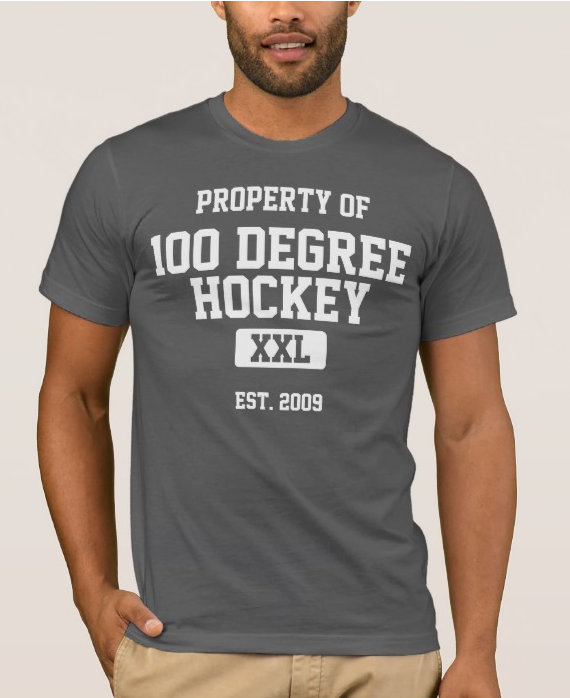 The 6-foot-3, 210-pound native of Vantaa, Finland was selected by Dallas in the third round (74th overall) of the 2012 NHL Draft. Kamrass, 25, made his AHL debut on Jan. 15 in Texas’ 4-2 win at Bakersfield. He has appeared in 37 ECHL games this season for Idaho with 16 points (3-13=16). The 5-foot-11, 190-pound native of Atlanta, Ga. is currently in his first full professional season after finishing a four-year career at the University of Massachusetts-Lowell (NCAA) from 2011-2015. My suspicion would be family issues, as he just had a new baby (IIRC). Would be nice to know that everything was OK, though, and I'll REALLY miss him at the ASG! Great opportunity for the young Carpenter. Should be a real thrill for him! Morin has missed three of the four ASGs he's been named for. It's a trend at this point. Really, it's probably better for Texas that their captain is given 4 days off than he plays in the ASG, which is an event for prospects more than players like Morin anyways.